Myanmar Online Creations (MOC), one of the country’s first online publishers which provides local content recently announced that venture capital firm BOD Tech has joined its six-digit Series A round closed earlier this month. The deal was finalized in mid-June, and others who participated in the round include Yangon-based financial advisory firm Trust Venture Partners, and Thaung Su Nyein, the CEO of Information Matrix which produces the 7 Day Journal. MOC said that the capital from the Series A is intended for its plan to launch up to 10 applications and to set up a broader business plan for 2018. In fact, the startup already owns five local platforms and applications launched to date since February 2017. These include Onlyinburma.com, a Burmese content portal for the locals in Yangon and Lolburma.com, a social media content platform which allows users to upload funny videos and pictures. The remaining three sites are Langyaung.com, a business directory listing page which includes accurate GPS mapping for all local businesses; serious dating site Phoosar.com; and ezdin-gar.com, a billing payment system based on QR codes. 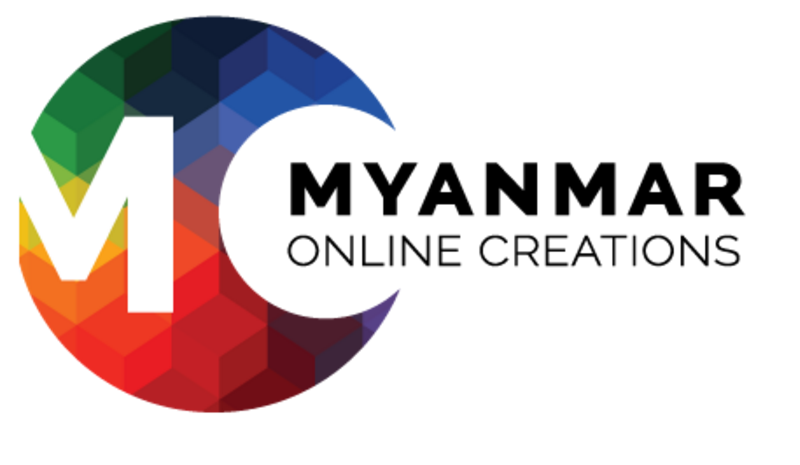 “We feel a great synergy and opportunity between the current content and technology of the properties within the BOD portfolio and MOC’s current 5 online sites,” said Win Ohn, the Founder and CEO of Myanmar Online Creations. Meanwhile, BOD Tech owns flymya.com – a one-stop platform for flight and travel bookings. Aside from MOC, the company has also backed a number of tech-based startups including shopmyar.com, Yangondoor2door, Laundary.com.mm and Star Ticket.